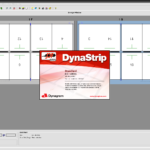 DynaStrip is a high-end imposition application, tailor-made to deal with any imposition job. Its strong architecture permits consumers to entirely manipulate their imposition layouts. DynaStrip integrates with all important workflow systems and RIPs and may control records from over one hundred purposes. 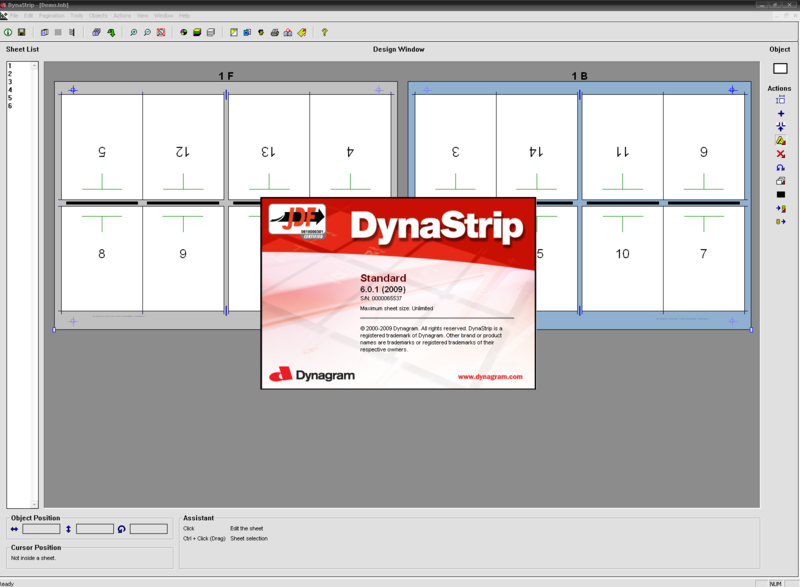 With over 15 years of evolution in real construction environments, DynaStrip is a commonplace in imposition. easy-to-gain knowledge of interface that simulates a gentle-table. Handles PostScript, EPS, PDF, PJTF and JDF records. community Licensing that may furnish safeguard to as much as 10 concurrent users on Mac and computer. continues template construction and management to a minimal.